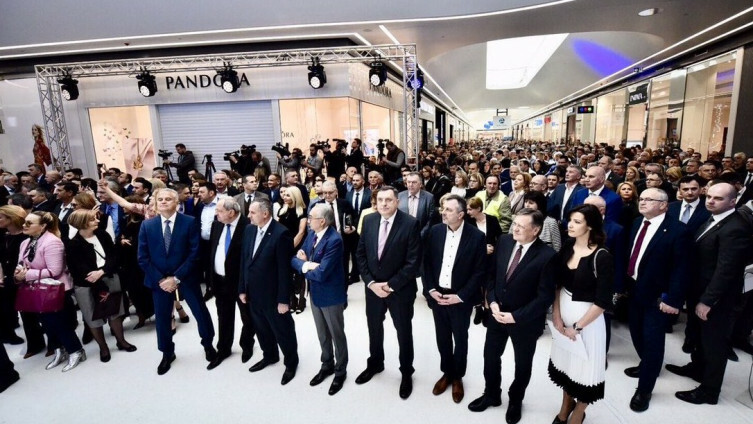 Delta Real Estate, a Delta Holding member company, celebrated the official opening of Delta Planet mall in Banja Luka, Bosnia and Herzegovina, on the 21st of March. was attended by Delta Holding’s representatives and government officials, as well as a host of notable personalities from Bosnia and Herzegovina. 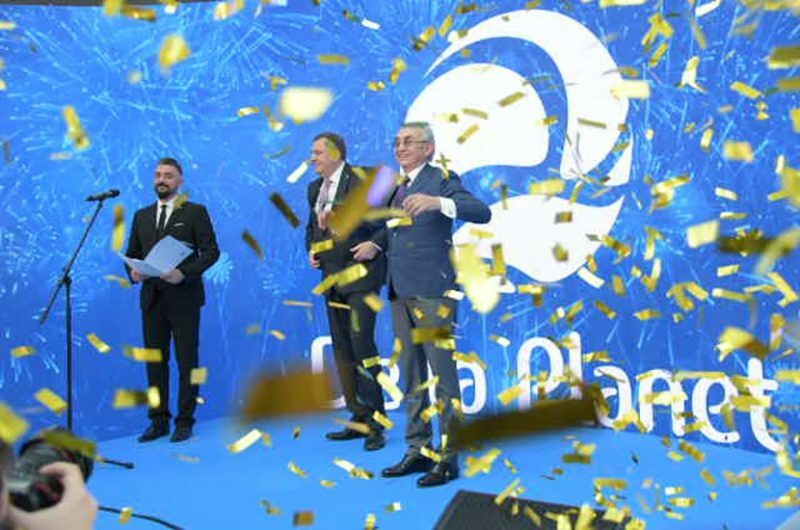 Delta Planet Banja Luka is an investment of 70 million EUR that will generate 2,000 new jobs after its opening. During the construction phase, the project employed 752 people. At the ceremony, the representatives of Delta Holding announced plans to pursue new projects in Bosnia and Herzegovina, including the construction of a shopping mall in Sarajevo. 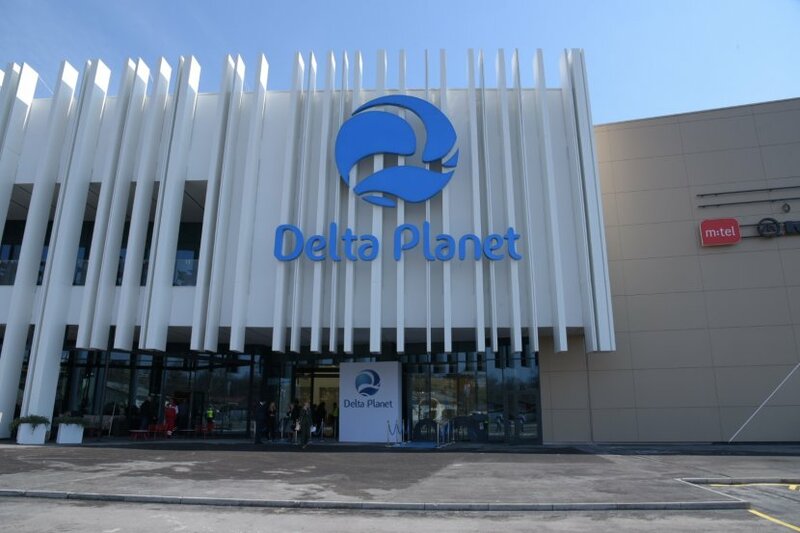 The company, whose investments span across a wide range of geographies, is also scheduled to open its Delta Planet Varna mall in Bulgaria on the 28th of March. This large project on the Bulgarian Black Sea coast is an investment of 120 million EUR. Read more about Delta Planet Varna HERE. Spreading across 62,500 of space, Delta Planet Banja Luka houses an array of international and local brands, including the first H&M store in Bosnia and Herzegovina. 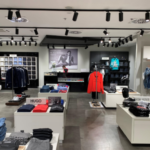 Other well-known tenants include Sport Vision, Levi’s, dm drogerie markt, New Yorker, Lacoste, LC Waikiki, Modiana, XYZ, Orsay, Replay, CM and many others. 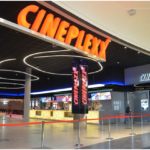 Apart from a large number of new shops, the complex is also home to the largest cinema in the region, with an area of 1,500 sqm and six movie theaters, as well as a supermarket, food court and 1,000 parking spaces. View the full tenant mix of Delta Planet Banja Luka on their official website. To inquire about leasing opportunities in Delta Planet Banja Luka, click HERE. Delta Real Estate is one of the leading real estate companies in the region, with a focus on core regional markets - Serbia, Montenegro and Slovenia. Its portfolio encompasses shopping malls, retail parks, hotels, office, retail and residential space in Serbia and the region, as well as a a number of logistics centers, car dealerships and endowment projects. Delta Real Estate is a subsidiary company of Delta Holding, a dynamic group of companies involved in agribusiness, real estate development, food processes, wholesale distribution and the automotive industry. For more information about Delta Real Estate, visit their official website.